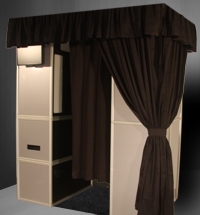 Made from silver powder coated aluminum, our standard booth will add to the décor of any event. 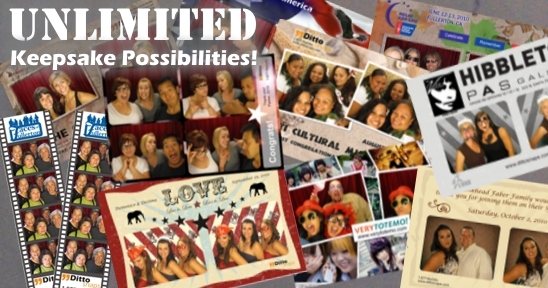 We offer custom keepsakes which will make lasting memories for all of your guests for years to come. 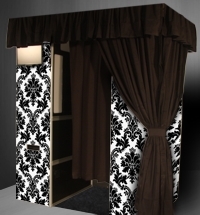 The standard booth may also be garnished with fabric accents and our fabric designer panels.